HAUGHTON – Services for Evelyn Travis, 86, will be held at Hill Crest Funeral Home Chapel on Thursday, June 13, 2013 at 2:00 p.m. with Chaplain Larry Lafitte officiating. 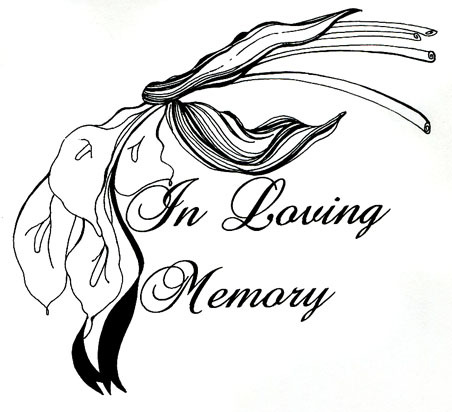 The family will receive visitors from 6:00 p.m. until 8:00 p.m. on Wednesday, June 12, 2013 at Hill Crest Funeral Home. Evelyn was born on February 18, 1927 in St. Louis Missouri, and passed away on June 10, 2013 in Shreveport, Louisiana. She was a loving wife, mother, grandmother and a friend to all that knew her. Evelyn worked as a telephone operator, a doctor’s assistant and a top salesman for Travis shoes. In her spare time she was an avid reader. Honoring her as pallbearers will be, Jordan Dinardo, Jason Iglehart, Jared Dinardo, Travis Sanders, Kyle Sheridan and Michael Walter.